Pregnancy, to me is a joyous and beautiful journey, albeit with some challenges. 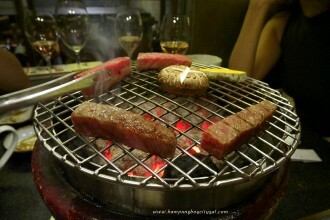 It is full of excitement and apprehension. I often spend time planning, dreaming and fantasising about what life will be like once I become a mum. 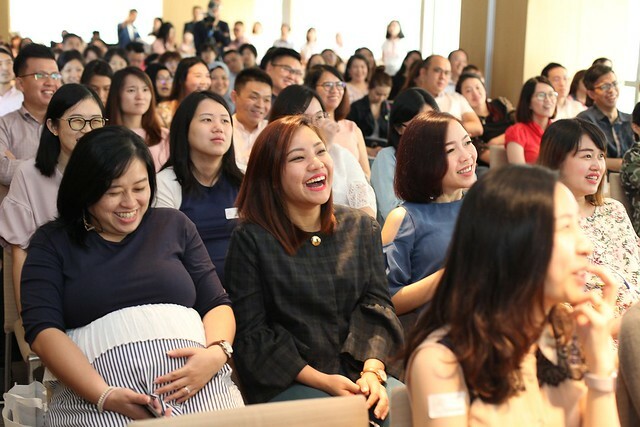 The journey is also made easier when you are pregnant together with your BFF, which means that we get to sign up for classes and talks together! 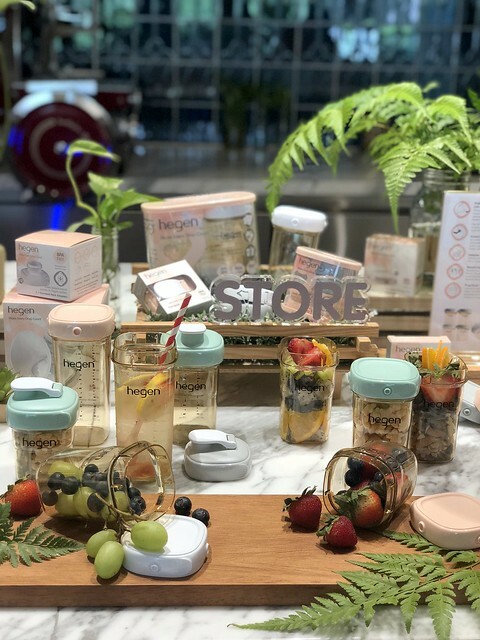 Hegen just organised their first ever “Cherish Nature’s Gift” (CNG) party in Malaysia and we were so glad that we were part of this fun and eventful day. 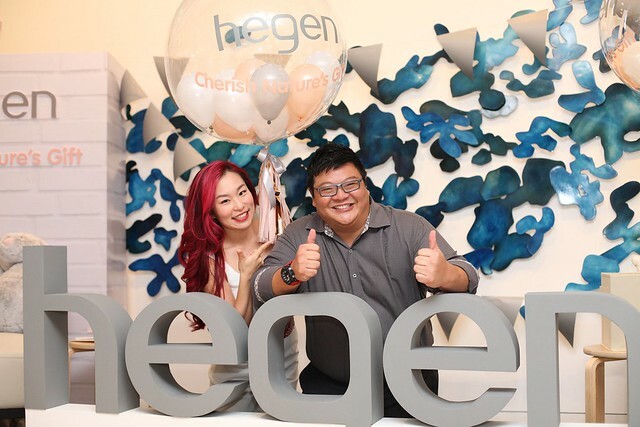 “Cherish Nature’s Gift” is an initiative started by Yvon Bock, the founder and CEO of Hegen. She also shared her stories with us. 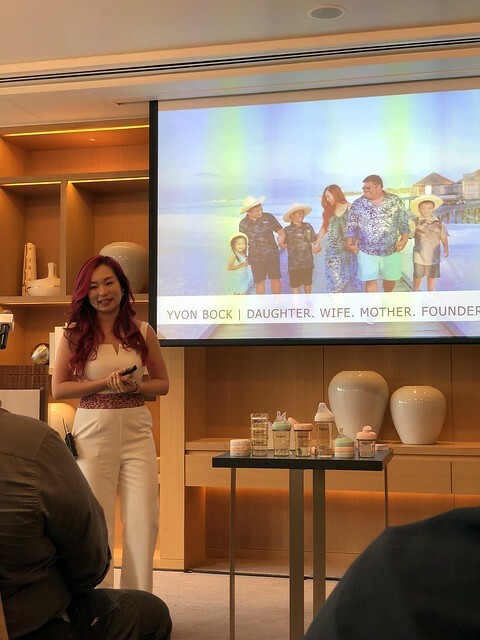 Just like so many of us, she plays multiple roles as a daughter, a wife and a mother of 4. She has been breastfeeding for 10 consecutive years and is a strong advocate for breastfeeding. At one stage, she had a milk bank with over 1,500 containers stored in four deep freezers, plus other freezer compartments, among members of her families. It was messy, and troublesome for her to label and extract her milk. 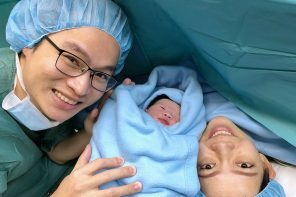 This inspires her to develop a solution to address the difficulties many mothers go through during their breastfeeding journey. 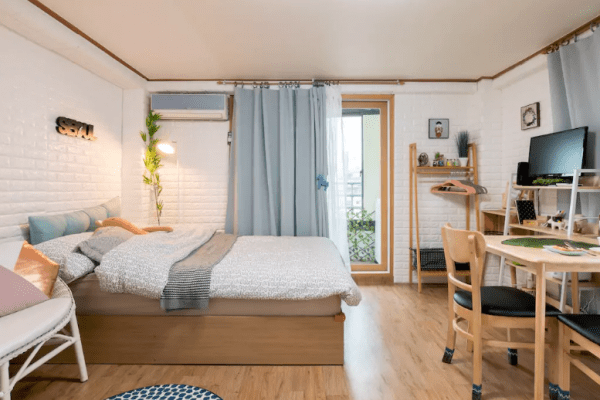 Hegen was created as a result of that, after 5 long years of R&D process. She is truly inspiring! 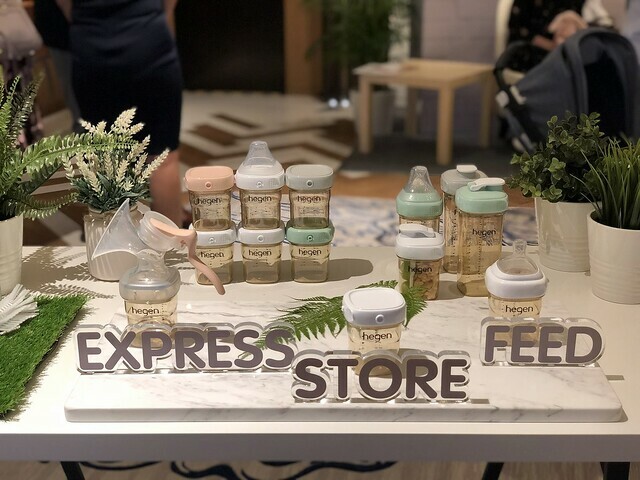 Next we had a baby care & breastfeeding tips sharing session by Dr. Wong Boh Boi, Singapore’s Senior Lactation Consultant and Baby Whisperer. 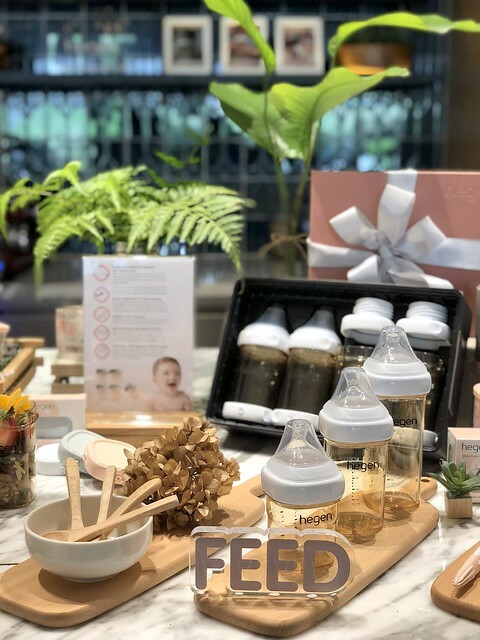 She has provided a lot of helpful tips and insights on breastfeeding and also on how to calm a fussy baby. She is indeed a real life baby whisperer, she can easily calm the real life baby models by just talking to them or stroking them. It was also a very entertaining session as there were a lot of jokes cracked throughout the lesson. All the parents-to-be laughed so hard! 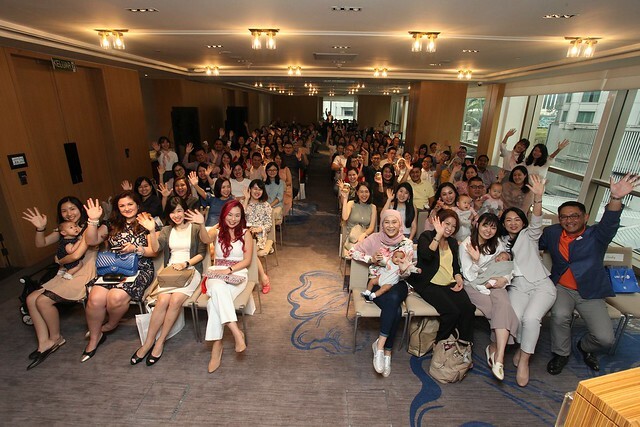 All the parents-to-be adjourned for a really good lunch at Thirty8, Grand Hyatt KL after the talk. 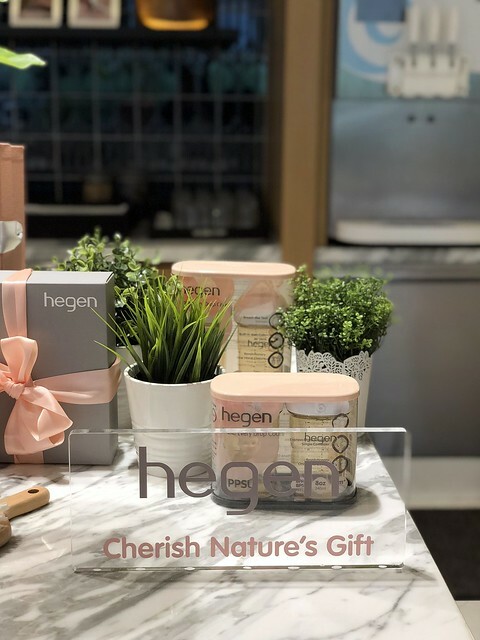 A lot of you guys asked me if the Hegen’s Cherish Nature’s Gift Party is open to the public. Yes it is. 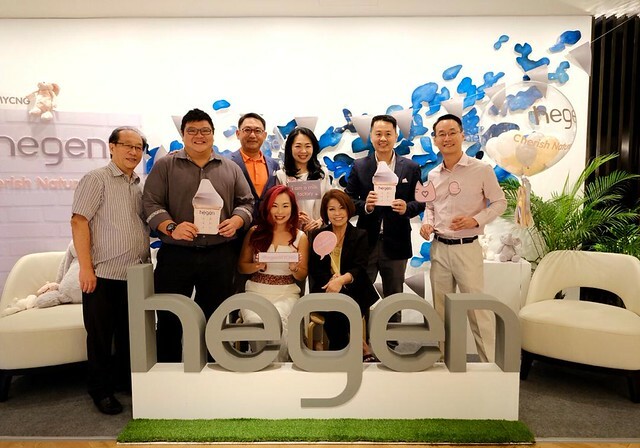 All you need to do is just to follow Hegen’s Malaysia Facebook Page and look out for the next session. 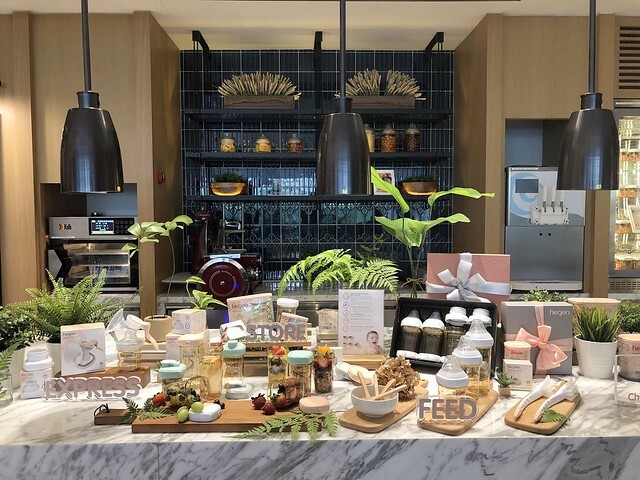 Later in the afternoon, Hegen Malaysia had their first media launch and product showcase at the hotel. I first heard about Hegen from my other mummy friends. 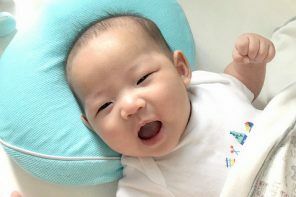 Choosing the best baby bottle for your little one can be overwhelming—after all, there are so many options to choose from. However, quite a few of them told me to go for Hegen’s bottles so Hegen must have done something right? 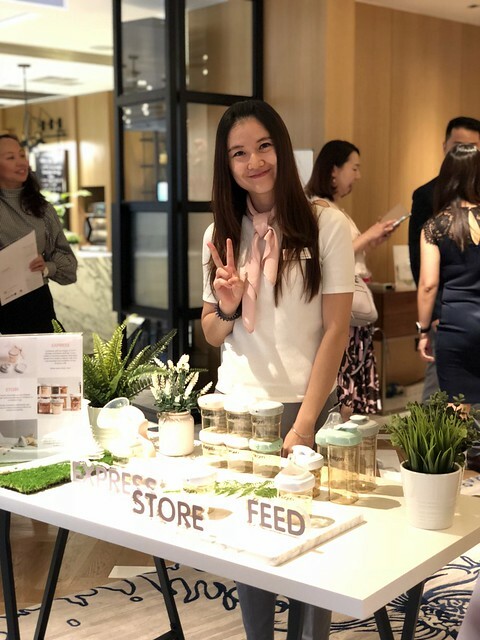 What I’ve learnt during the product showcase is that with the Hegen modular system, you can express, store and feed in a single container. Your breast pump can be attached to using an adapter to express your breast milk directly, lidded for storage, and coupled with a teat to feed your child. There’s no need for transfer of milk, thus avoiding wastage and make every drop counts! I was first attracted to Hegen’s square shape bottles, not knowing what is the purpose behind it. 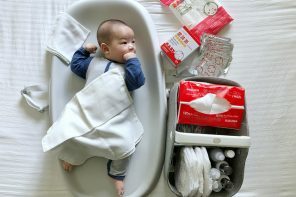 It is actually ergonomically shaped for babies to hold, and the square shape also means that the bottles are stackable and won’t be rolling around. 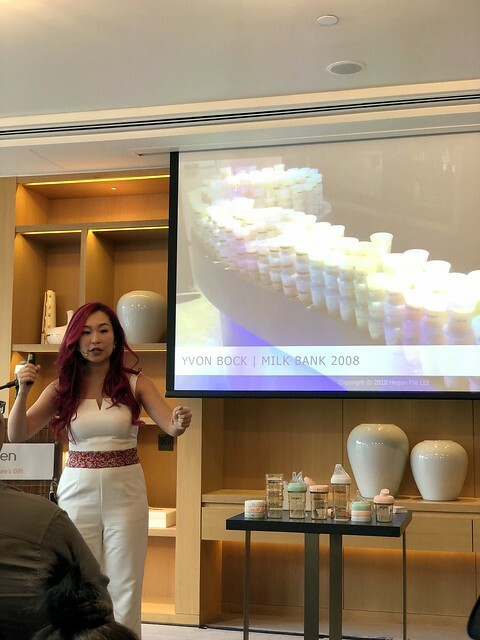 The thought process behind Hegen’s bottles is actually very impressive, after listening to the founder Yvon Bok herself. You’ll see why later. 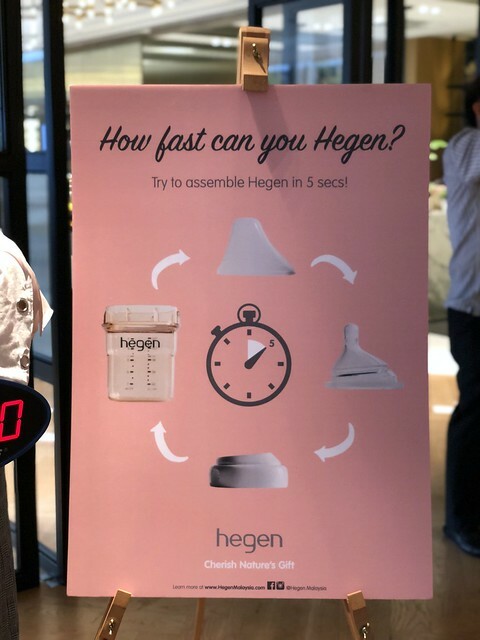 I also tried to assemble a Hegen bottle in under 5 seconds. It was a breeze, because you just need to press the cover the close, and twist to open. 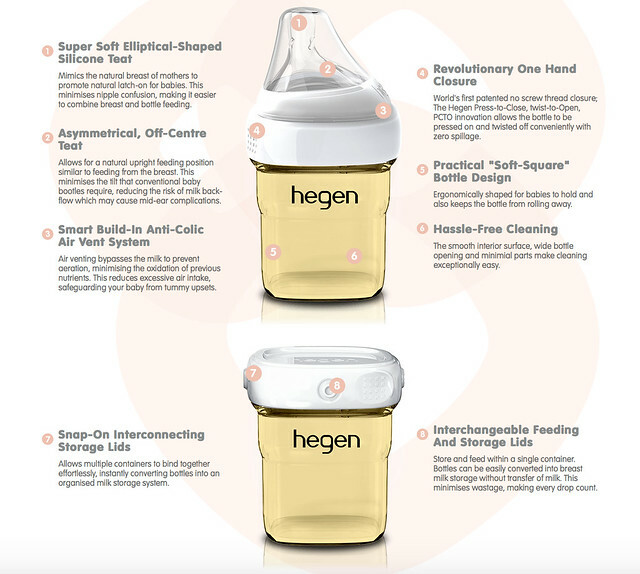 We also have some real mothers who shared about their experiences using Hegen bottles. Yvon Bock, Founder and CEO of Hegen; with Leon Bock, co-founder and COO of Hegen. Thank you so much to Unilife for bringing Hegen into Malaysia. Just like any other mothers out there, I am praying for a smooth sailing (or less bumpy) breastfeeding journey. 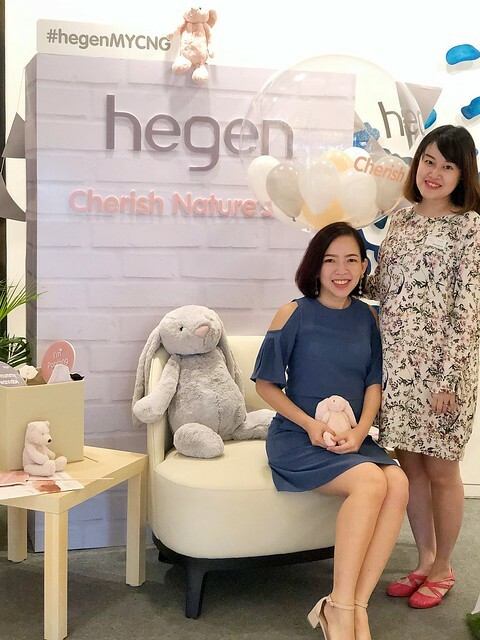 I hope that Hegen bottles can help me to prolong my breastfeeding journey once I go back to work. 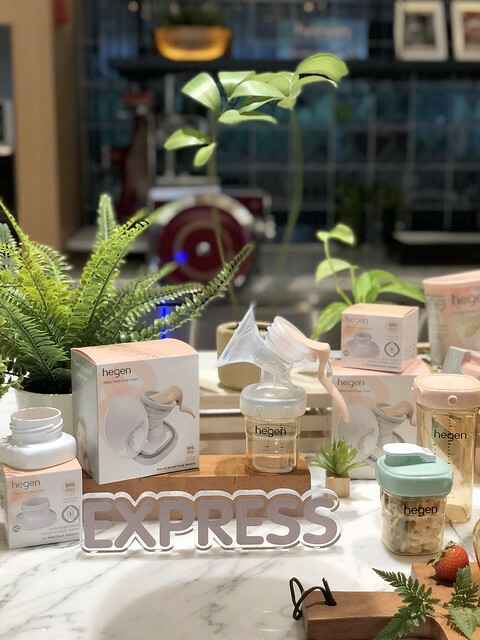 Psssttt…Hegen Malaysia has some launch promo here! Don’t miss out!